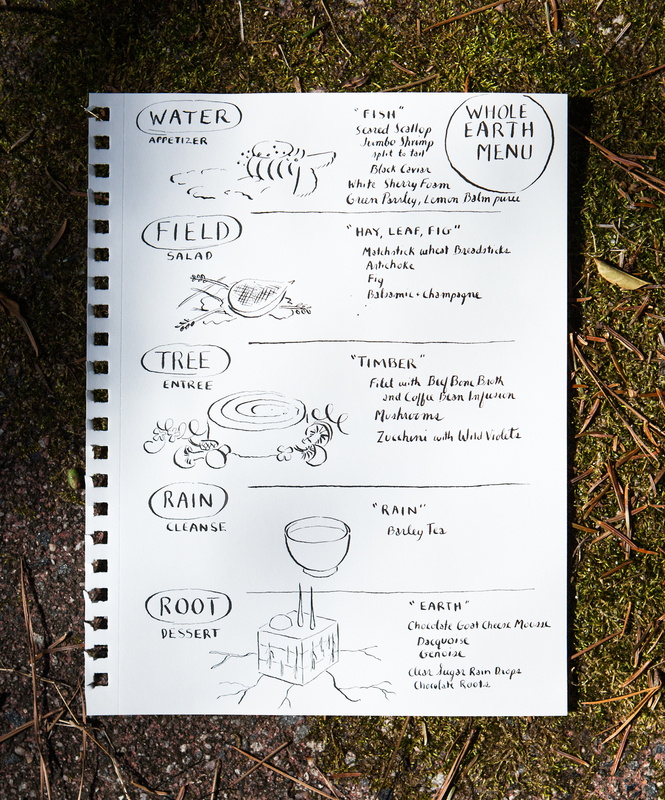 I’m sure if you posted your menu outside….. there would be a long line of trees, grasses, flowers, … a few weeds…. and little critters just waiting to partake of your delights. I can not “read” the mind of God, but I wonder if when our world was being created His thoughts were for all of the little details on the “menu” of all the needs for every living plants, animals and people. Love. Love. Love. Love. Love. Love!!! What are my limits to my dreams? Me, myself, and I, and my own fears. And anxiety. My biggest fear is that I’ll write it and no one will read it–or care.